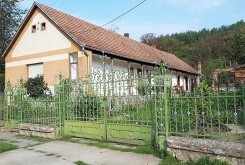 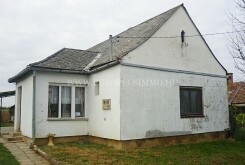 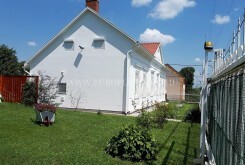 Lovely farmhouse for sale in Tolna county, close to Bonyhád. 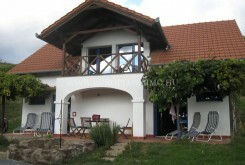 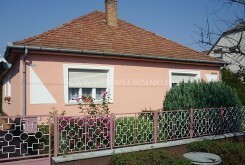 Detched, spacious house for sale in Kaposvár-Toponár, 1500 meters from Lake Deseda. 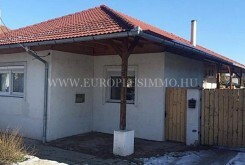 Rural cheap house for sale in Tolna county, close to Dombóvár. 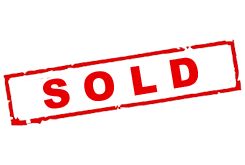 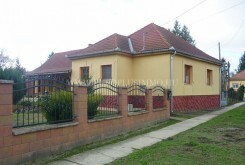 Cheap, spacious house for sale in Baranya county, close to Sásd city. 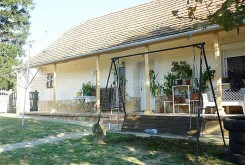 Renovated, rural house in Tolna county for sale, close to cities and thermal spa. 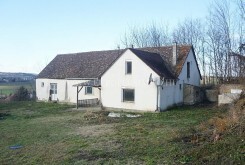 Rural, Renovated Farmhouse with big outbuilding for sale in Tolna county. 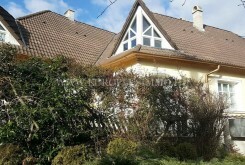 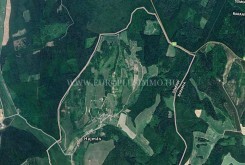 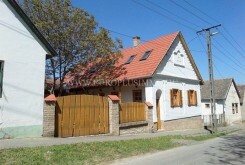 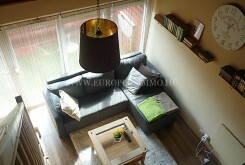 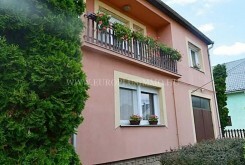 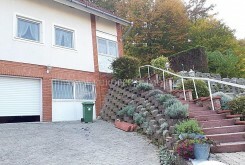 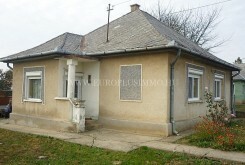 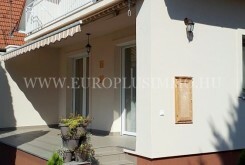 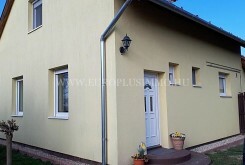 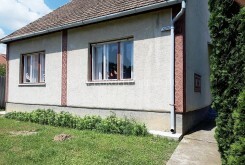 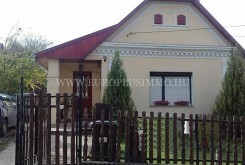 3-bedroom house for sale in Somogy county, close to Kaposvár city. 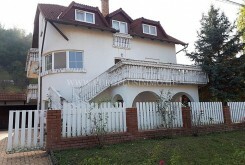 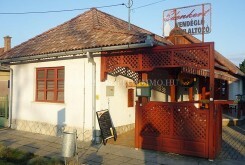 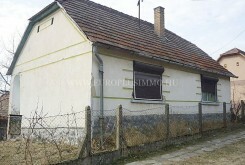 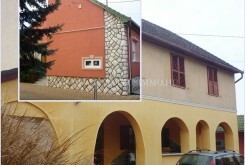 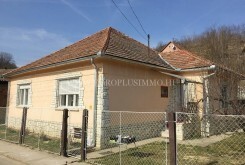 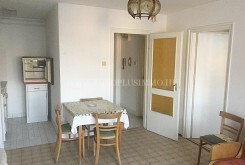 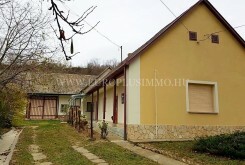 2-storey spacious house for sale in Tolna county, close to Tamási. 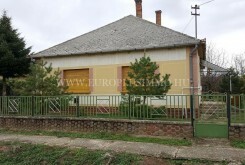 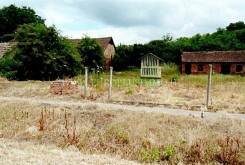 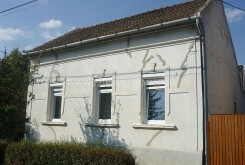 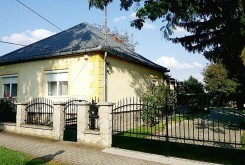 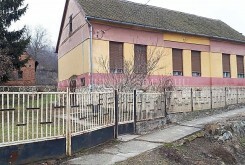 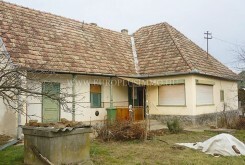 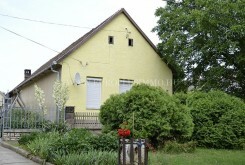 Spacious house with big outbuilding and plot for sale in Nagyberki.